it’s the message i needed to receive. big time. i was asked if i could donate some items to a wonderful group of single moms… this is the kick that i have been waiting for. i’m assuming i’m in some good company. Spring purge anyone? My closet was needing it. But as of late, i’ve been having a hoarder vs minimalist battle. This week, minimalist took charge. Yep…this is just the beginning…wait til i get to my kids and hubby’s closet! i’m not exactly sure where the term spring cleaning originated, but spring does indeed mark a time of the year where i start feeling restless to pare back and get my home looking fresh and rejuvenated. That also applies to my closet. There are many items that were just fillingspace. 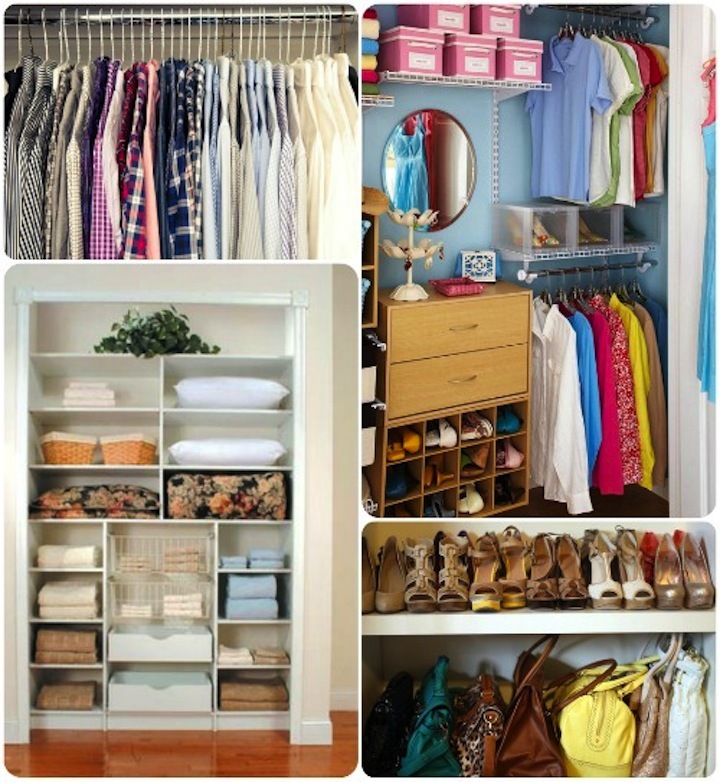 Taking the time to organize your wardrobe has some huge payoffs: you know what you have and what gaps need to be filled, you can make getting ready quicker because everything in your closet is actually wearable AND you can see what your options are because you’ve rid yourself of the man-eating piles of clothes! 2. Find a charity that grabs your heart. It’s just easier to part with clothes when you know that they will make someone else’s life just a little bit easier. That pair of heels that you dust off once a year, could be someone’s ticket to going for a job interview. Perspective! 3. Know your size and dress for it. We’ve all done it before…kept 3 wardrobe rotations going: our skinniest moments, our heaviest post baby days and our current size. I’m gonna say NO to that. And i’m talking to myself on this one. Having made some lifestyle changes this fall, i have found that i have a number of items hanging in my closet that don’t fit me. Why am i afraid to get rid of them? it’s a bit of a psychological game i’m playing. The fear of failing and gaining weight back. Well, i changed that. i packed those baggy pants to give away. i’m saying that i’m not going back there…especially now that i wouldn’t have those clothes just waiting for me! Buh-bye! The same goes for the items that i bought when i was ill a number of years ago. I lost an unhealthy amount of weight during that time due to the illness and heaven only knows, i’ll never be that size again. And i’m more than ok with that. So why do those Rock and Republic skinny minis stare me down??? I don’t know.. but to them? Buh-bye. 4. 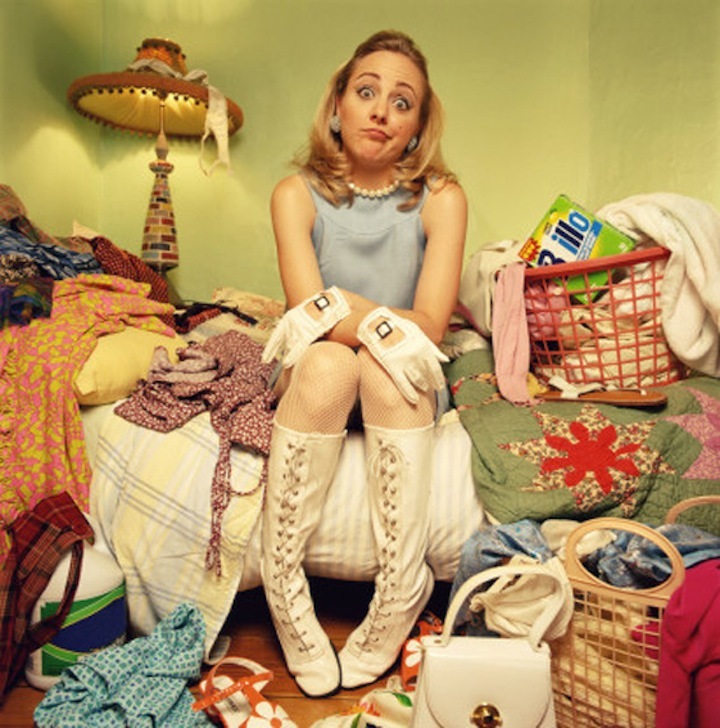 Get items altered or repaired as soon as the need arises. i’m embarassed to mention how many items i have collecting dust for one of two reasons: 1. They need to be altered and i just haven’t gotten around to it and 2. They are in some need of repair…a missing button, you name it. The same rule applies as #1. If these items have sat in your closet for over a year, you don’t need them. 5. Keep what you love. it’s simple. Get rid of the items that you only bought because they were marked 70% off. Hang on to the pieces that you love, that you wear and feel good in, pieces that reflect your style. And to the rest? Give them to someone who will love em! If you’re a rule follower you’re going to love this wardrobe editing tree…go on over to Modern Eve and follow this decision tree that will help you with those items you can’t make a decision on. Love this!